Apples and Pears provide an easy and delicious way to boost our daily fibre intakes; they are naturally fat-free and salt-free. So perfect breakfast snack for including in any healthy balanced diet. 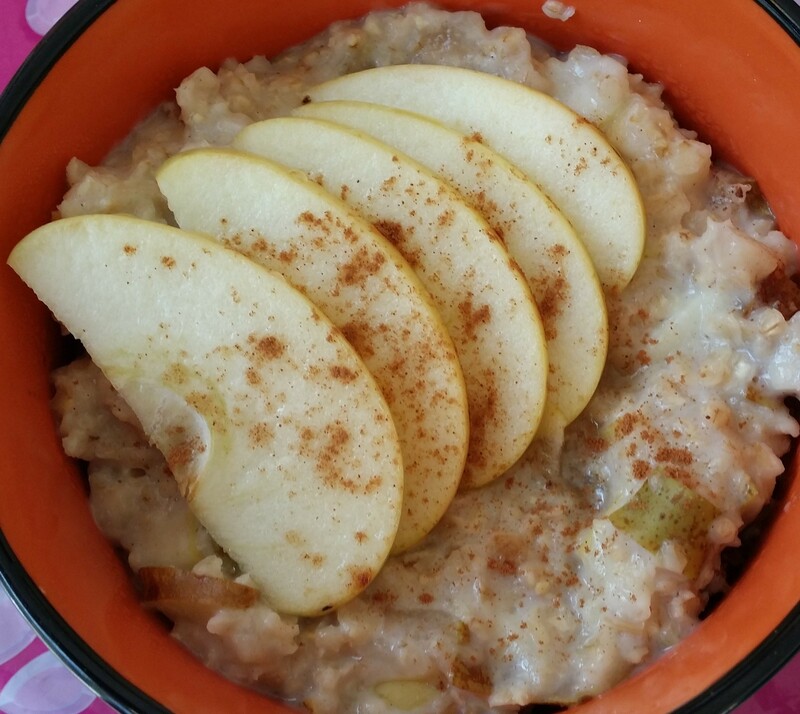 Posted on March 27, 2014, in Breakfast, Breakfast, Indian, International and tagged apple, drchdietfood, Fruits Porridge, oats, pear. Bookmark the permalink. Leave a comment.